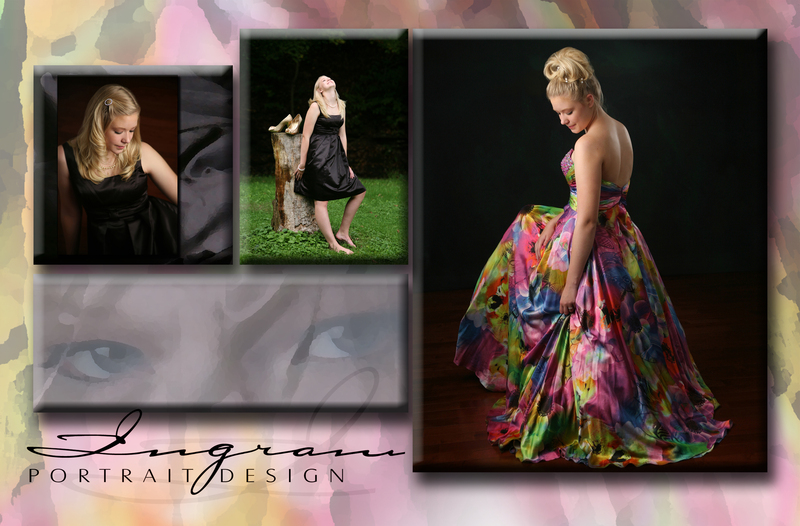 Our 2nd Annual Professional Image Promotion! Available February 1-29, 2016 only! 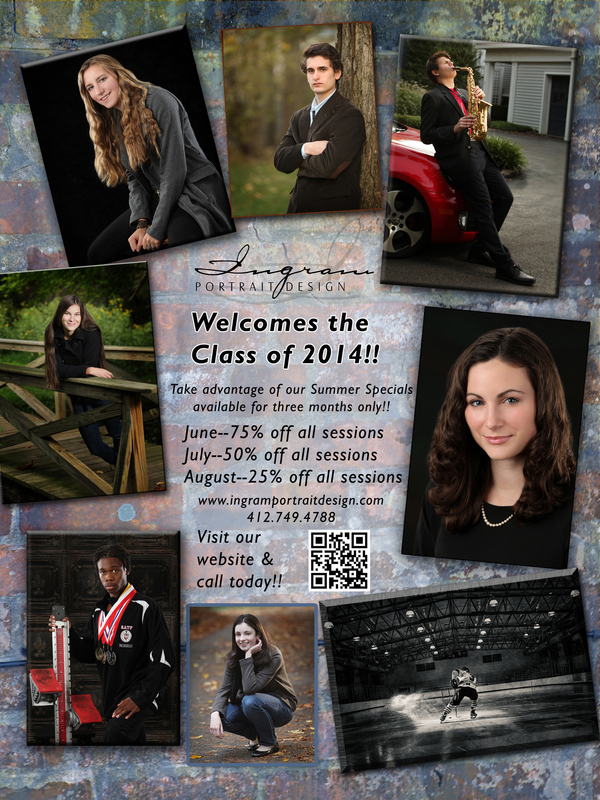 Class of 2014: Summer Specials are here!! Class of 2013: Bring it on! We’re ready for you! During the month of June only!! for an incredible 75% off any of our sessions! Book a session, then bring it on! Bring your own ideas and bring your excitement. 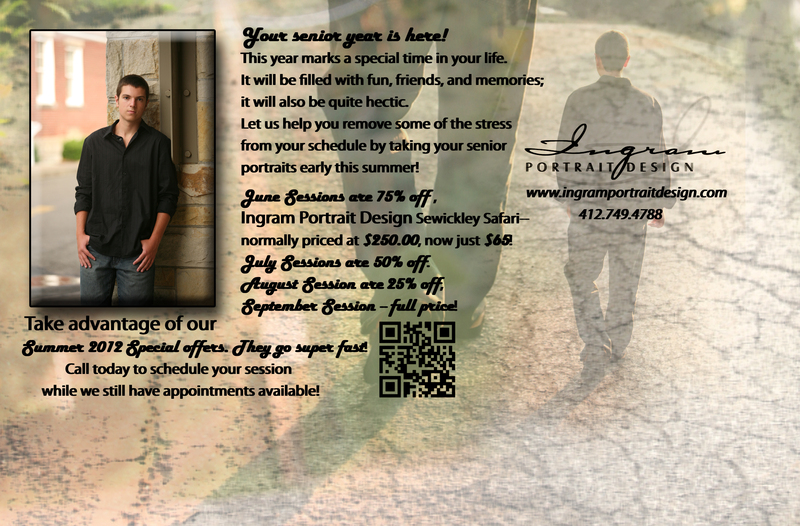 Create a senior experience that’s unparalleled! No one deserves it more than you! View our H.S. Senior website for more ideas & information!